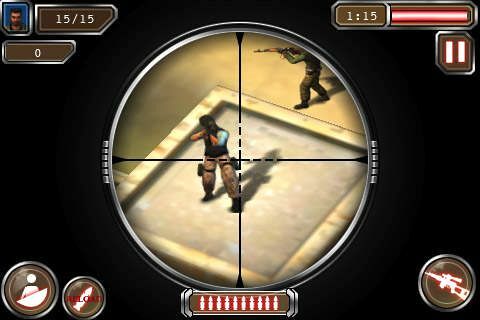 Download game Infestor right now! 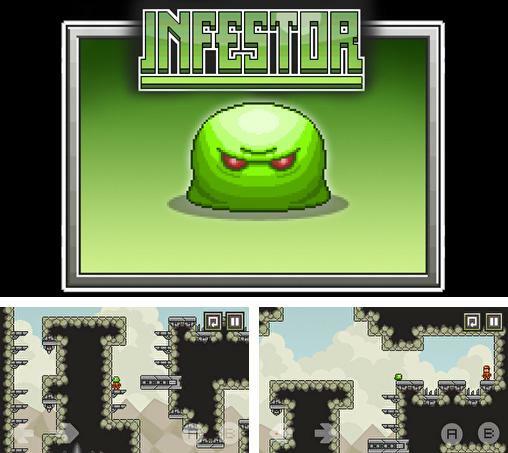 Infestor - a green alien creature got stuck in people colony. 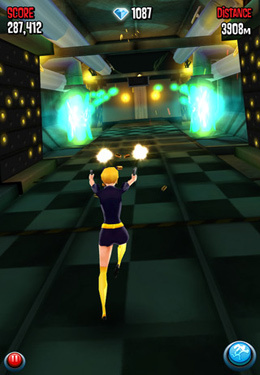 The main character can jump on people and control them. 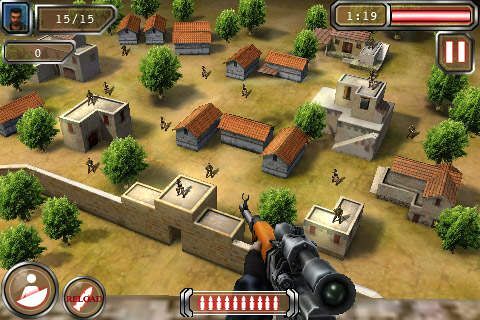 Help him avoid cannons and overcome all barriers and traps. Control people, go to the exit and try to get out of there. 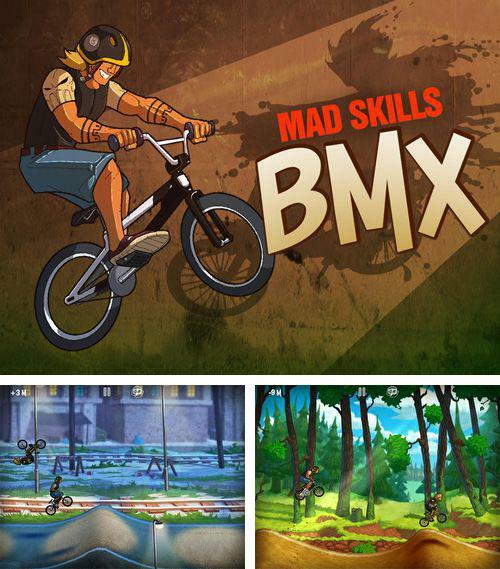 Get game Mad skills BMX just in few clicks! 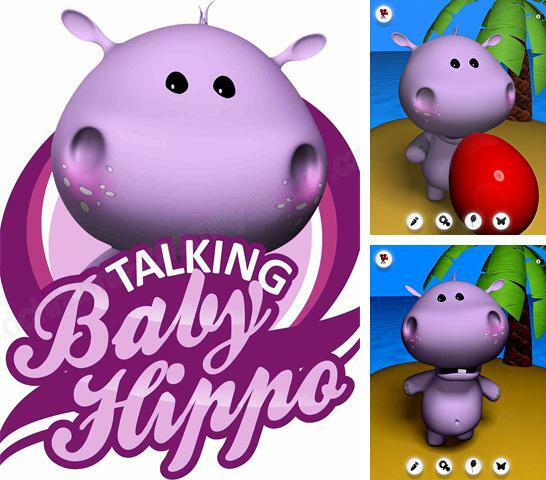 Download Talking baby hippo or any other game without registration! 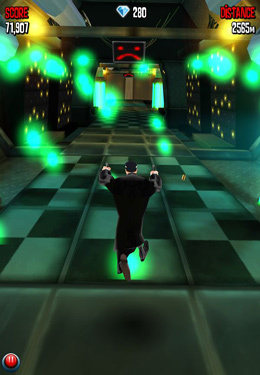 Glow hockey 2 - full version for your iPhone, iPad or iPod. 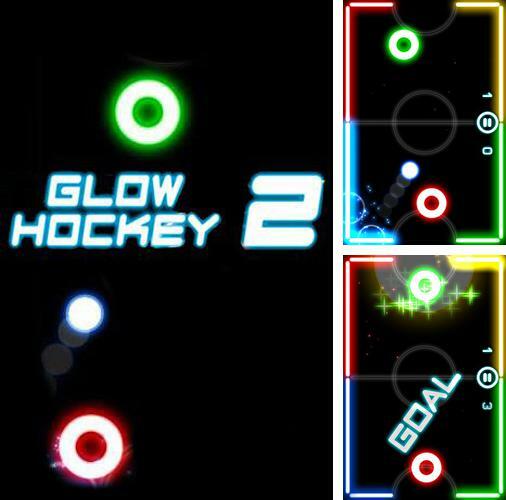 Glow hockey 2 - try an unusual air hockey in bright neon style. 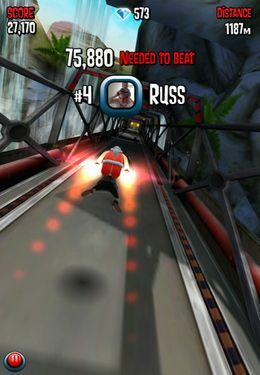 Compete with your friends or with a computer opponent. Get the puck into the gates of your opponent and let the strongest win! 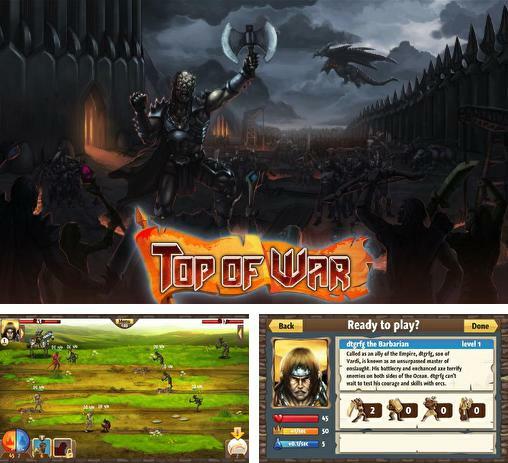 Enjoy Top of war without any payments! 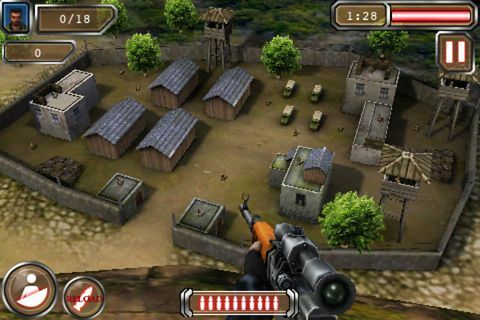 Top of war - underground powers of darkness attack human territories very fast. Accept the battle and protect! 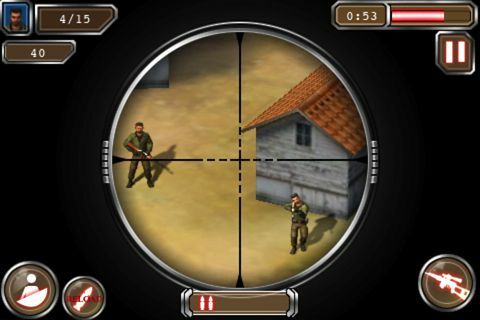 Thoroughly consider your strategy and fighting tactics depending on the type of your opponent. Apply destructive spells. 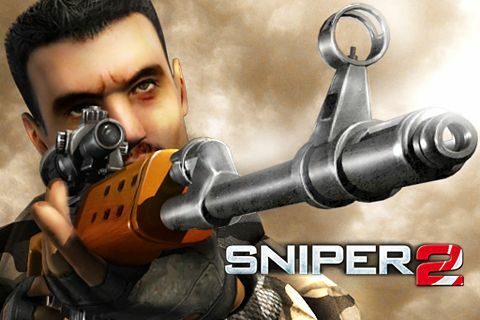 See who started this war for real? 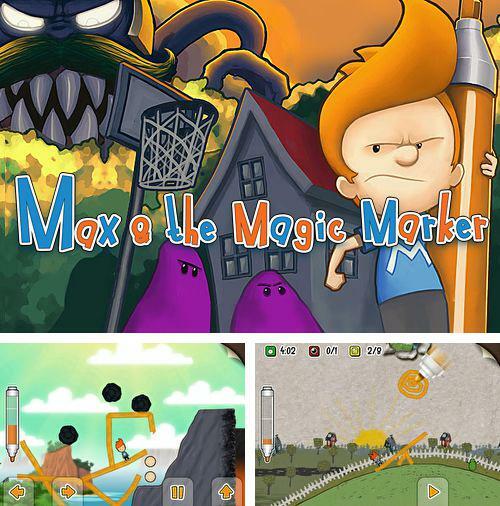 Get Max and the magic marker and other ipa games totally free. 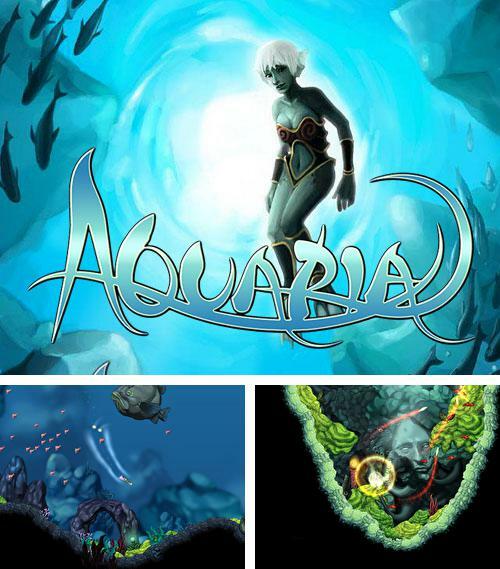 Aquaria - plunge into mysterious Aquaria world. Help a girl whose name is Naia recover her memory. 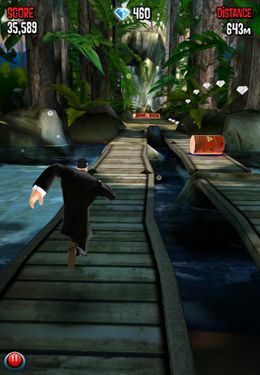 Fight the beasts of the sea and reveal the secrets of the lost city. 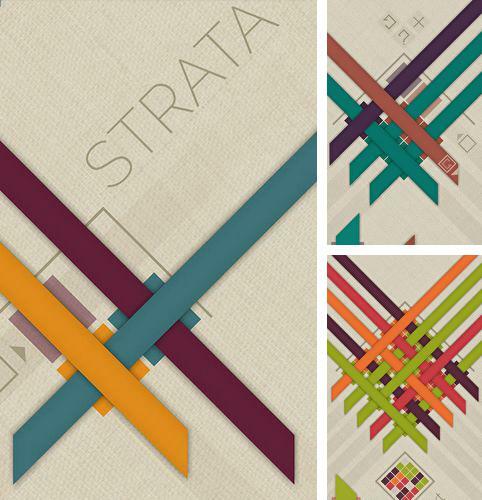 Strata - is an unusual puzzle in which a player will be offered to test his mother wit making uneasy combinations of color and sound in correct order. 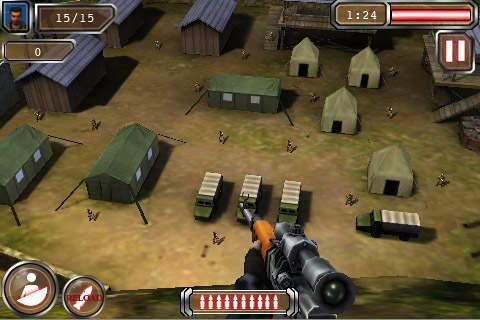 Consider your future moves, the schemes will be more complicated with every new level. All the cells must be filled with colored stripes. 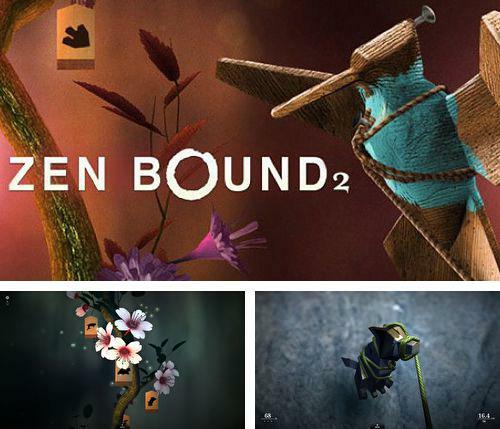 Zen bound 2 - free download only on our site! 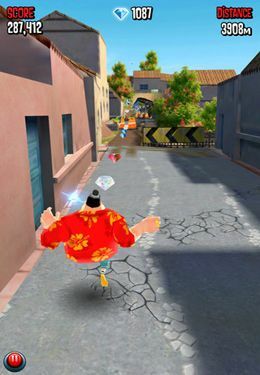 Zen bound 2 - is a game in which you need to bind wooden figures of different shape with a rope and paint their surface in this way. 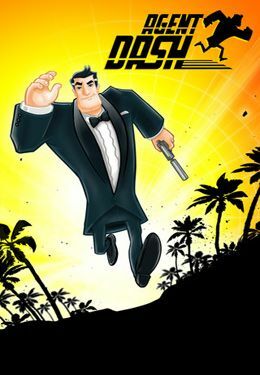 You need to bind the figure almost completely. 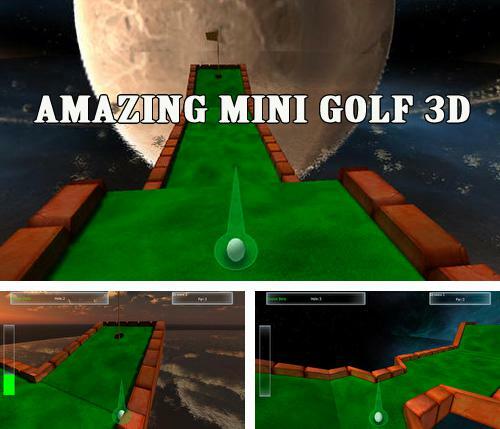 It is not easy to do that as every new level offers a more complicated figure.